Hit the trail with a guided ride at Work Ranch in San Miguel. 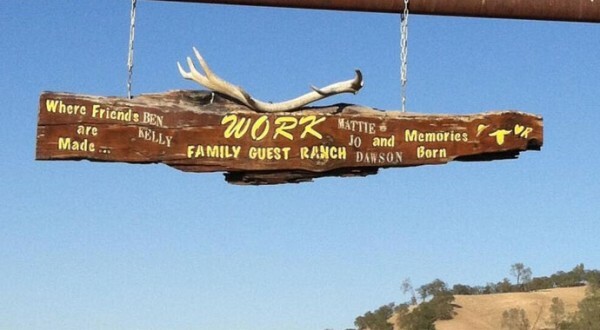 Work Ranch is a private, family-operated working cattle ranch and farm with 12,000 cattle-studded acres of trails that can get you, and your family and friends, away from it all for awhile on the back of a horse. Sharon Jantzen gets the scoop. 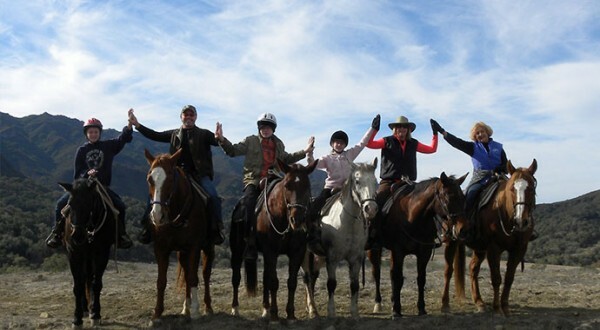 With a guided trail ride you can get your friends and family up on a horse and out exploring with you. Sharon Jantzen looks into the places where guided trail rides can be found in SLO County. Yes, English Riding Boots CAN be found in SLO County! When I was younger we clunked around in those tall English boots to work around the horses and to ride, and show . . . erg . . . and mine were rubber which made them even worse, as the sweat and heat built up in them. It was like graduating, to move into real-leather tall boots. Then along came “muckers” – a rubber sole with leather upper ankle boot – which were the first step towards paddock boots for the English Rider. 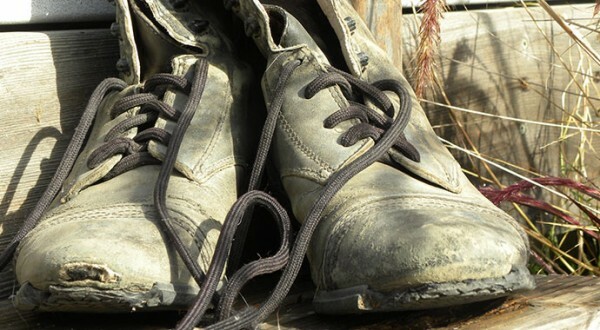 Sharon Jantzen tells her story of finding English riding boots in SLO County.